The press tour for Ghostbusters has officially started, as Melissa McCarthy and director Paul Feig are in Singapore for a red carpet and the Guinness world record for “Largest gathering of people dressed as ghosts”! Kristen Wiig isn’t available for the worldwide tour yet, as she still has some scenes left to film on Downsized. 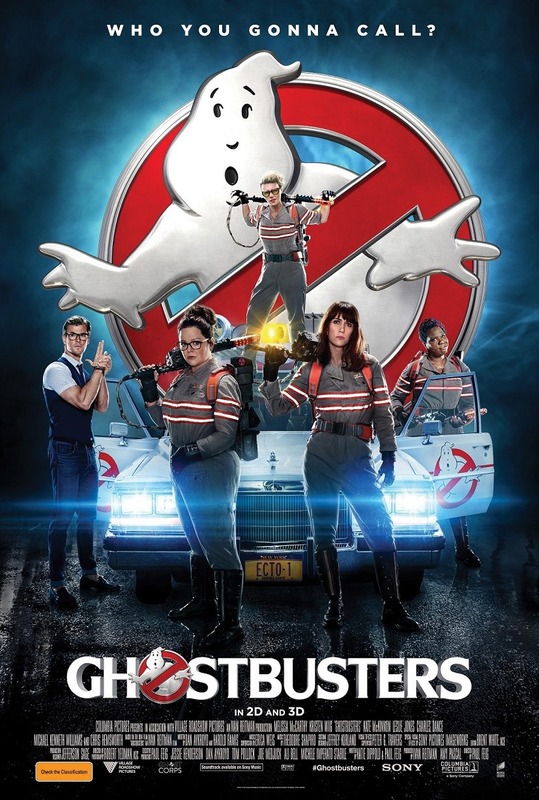 So here’s a new international poster for Ghostbusters to keep you entertained in the meantime. The movie opens in theaters nationwide on July 15.